As I stated in part 1, last year I decided to take the leap and flip my middle school science class. I did not flip every lesson, only the beginning of every unit. At the end of every quarter I always asked the students to reflect on their learning and my teaching. The results on the flipped lessons were always the same. More than 95% of my students continuously said the flipped lessons were the most useful in helping them learn the basic information. The second step you need to consider is how are the students going to interact with the format. One way you can have the students interact is by having them take notes. When you ask them to take notes make sure you give them some questions you would like them to be able to answer. This way they will be better focused when they are doing their assignment. I found that if I just told my students to take notes they would either have way to much and would write everything down or they would have very little and missed the most important parts. By providing them a road map with the questions, it helped them to focus in on what type of information needed to go into their notes and it improved their note-taking skills. Another way you can have them interact is by using a program like edpuzzle or zaption. These programs allow you to embed questions throughout the video. I use edpuzzle along with notes when my students are watching a video. I usually embed comments on key questions they should be answering and multiple choice questions. I like the fact that I can have more than one answer for the multiple choice. I can also put in open ended questions and do voice comments if I want to point out something and have the students focus on a particular part. It doesn't matter what you chose as long as the students are interacting with the content. 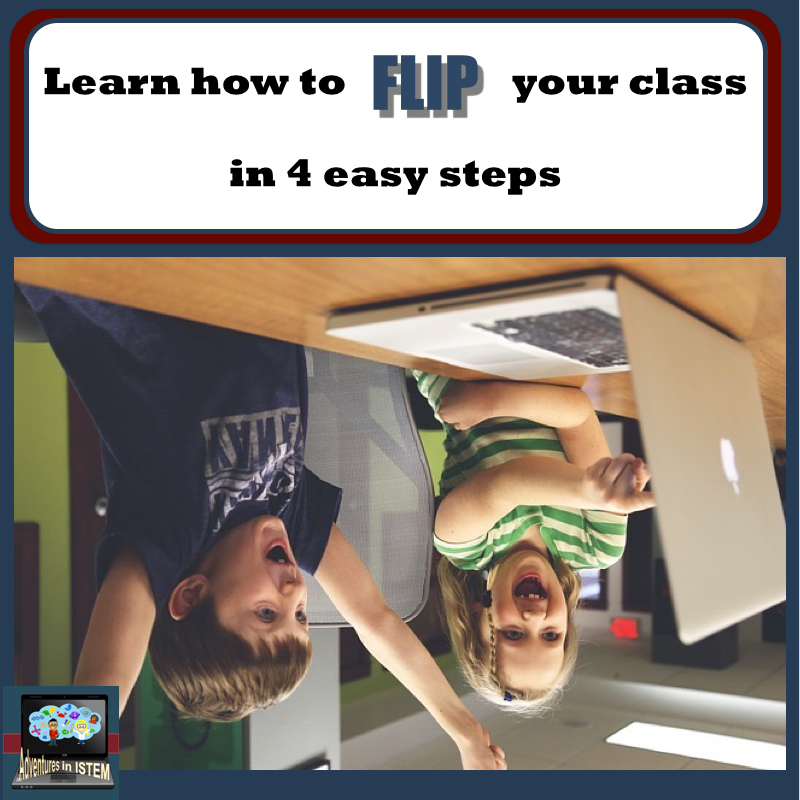 Flipping your class is not about watching videos, it is about learning the basics. To learn the basics it is imperative that the students are interacting with their learning. Check in next week for part 3 in this series: Review. 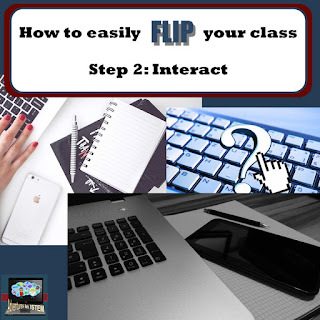 If you have flipped your class, what did you do to have your students engage with the flip? Tell us in the comments.